A sole proprietorship is an individual-driven entity. Business is typically conducted in your name individually. Business income is reported and taxed through the sole proprietor’s personal tax return. Often, a sole proprietor will file a “Doing Business As” certificate with the County Clerk to be able to use an assumed business name. A sole proprietorship offers no protection for liability purposes – the individual will be personally responsible for all debts incurred. Upon election of the sole proprietor, retirement, or death, this entity ceases to exist. Another option is a limited liability company, more commonly known as an LLC. 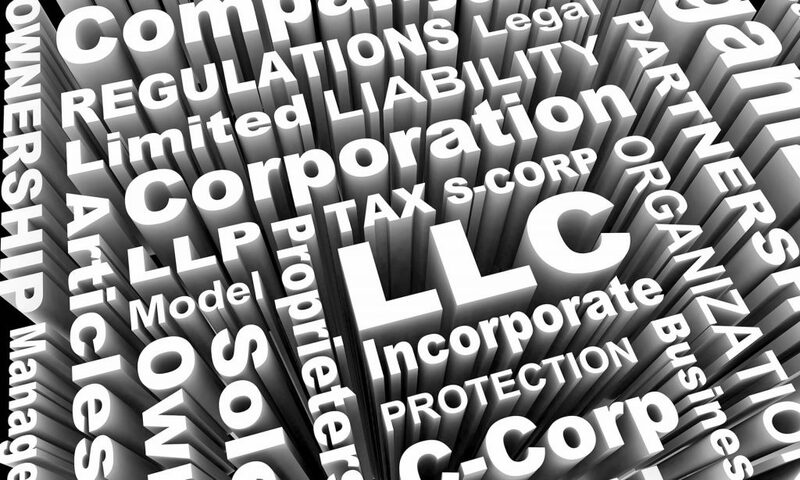 An LLC is owned by one or more members who conduct business in the name of the LLC. As such, personal liability is limited for all members. For tax purposes, an LLC has several entity treatment options to elect from, depending on its size. An LLC with one member, for example, can elect to be treated as a corporation or a sole proprietorship. An LLC with more than one member can elect to be treated as either a corporation or a partnership. The life-span of the business can be stipulated in its formation documents or can continue until the LLC is dissolved and ceases to operate. A general partnership is formed when there is an association of two or more persons who carry on as co-owners of a business for profit, regardless of whether these persons intend to form a partnership. No filings are needed to form a general partnership in New York State, however, an Assumed Name Certificate must be filed in the county or counties in which the business operates. General partners will be held jointly liable for the obligations of the partnership. Once formed, a partnership agreement generally governs the rights and responsibilities amongst the partners and the partnership. A limited partnership is substantially similar to a general partnership in terms of structure. When two co-owners of a business for profit have an agreement to form and operate a limited partnership, one person agrees to serve as a general partner and the other agrees to serve as a limited partner. The general partner then executes a partnership agreement, files a certificate of limited partnership with the state, and follows the required notice/publishing requirements. The general partner will then have general liability for the debts and obligations of the limited partnership to third parties. Corporation are another option for business entity structure. However, corporations enjoy many legal advantages given their definition as a legal “person”. While the concept of the corporation as “person” may seem odd, it simply means that the business itself is an artificial person that enjoys some of the legal rights and responsibilities enjoyed by natural persons. For example, a corporation has its own credit score, separate and distinct from the credit score of its shareholders. As a result, when a corporation becomes insolvent and declares bankruptcy, the individual shareholder is limited from a personal liability standpoint. Similarly, a corporation is required to file its own federal and state corporate tax return. A corporation may be an excellent business structure for the single-owner when an “S” corporation election is made in conjunction with filing. Not-for-profit corporations offer businesses with a charitable purpose a structure that offers many tax advantages. Contrary to popular belief, however, not-for-profit corporations are not automatically exempt from federal and state taxes. Application needs to be made to the Internal Revenue Service and the NYS Department of Taxation and Finance to qualify for an exemption. A non-for-profit corporation may be an excellent way for not-for-profit organizations to grow and prosper. The Department of State, Division of Corporations, State Records and UCC governs business formation in New York State. Their website offers a wealth of information to help inexperienced and experienced business owners alike, as well as information about other departments and resources available. For example, their website has a database to determine whether the name of an entity is already on file with New York State. It is a great starting point for any new business owner ready to form their own entity. 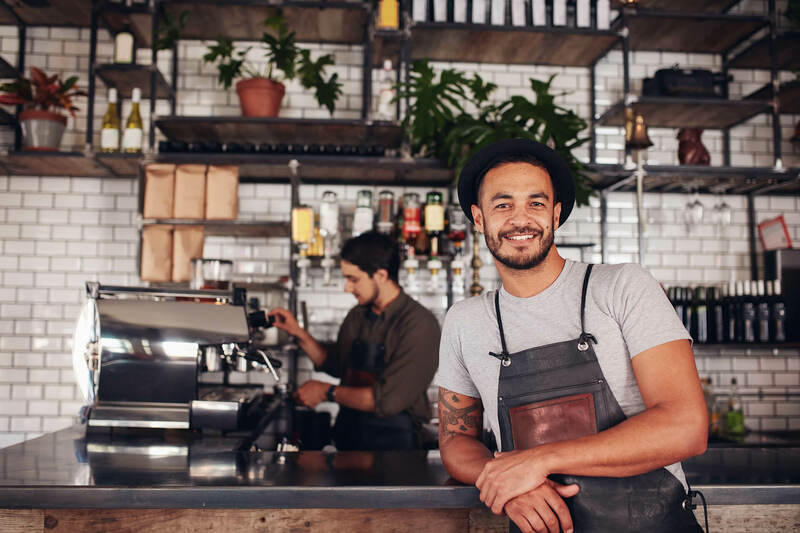 As always, new business owners may want to consult with an attorney to help them analyze their new business venture and what entity structure makes the most sense from both a liability and tax standpoint. From there, an attorney will be able to assist you with entity formation and offer their guidance and expertise in terms of next steps. As your business grows, our attorneys are ready to help every step of the way. This article is intended for general informational purposes only and should not be considered legal advice or counsel, nor does it create an attorney-client relationship. Christine Szpet is an attorney focused on practicing Real Estate, Estate Planning and Elder Law. She advises her clients and their families on navigating the legal issues that come at the intersection of real estate, business succession planning, estate planning, and long-term care planning. Christine can be reached at christine@morgdevo.com or (585) 672-5500.